Social Sharing on Facebook is Dropping! Time to Focus on Pinterest? I've posted more updates on Facebook pages than I could ever count. Over the years running pages large & small, I've seen my fair share of good & bad posts. By "viral" I mean when a post gets tons of Likes, Comments & (most important) Shares. With over 400 Shares & 600 Likes, it's a huge success for our page -- and maybe one of the best organic performing posts we've ever had. Why are Shares on Facebook important? 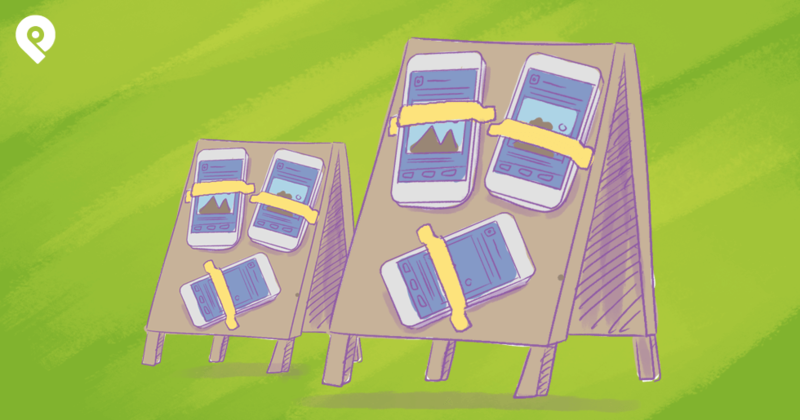 Shares are important because more shares means more people getting exposed to your page. For the post above, close to 39,000 people saw the photo! That's some organic reach that none of us can complain about -- especially considering our page only has 45,000 Likes! Plus, the exposure here isn't just to our fans. The post exposed our page to 1000s who may have never heard of us -- thus creating an opportunity for them to Like our page & hopefully install our free app. Like me you've probably seen a drop in shares on Facebook over the past few years. But is social sharing on Facebook really on the decline? According to new data from Gigya, sharing on Facebook in Q3 of 2013 did decline. Facebook saw a 9% drop in social sharing while Pinterest had a 4% gain, according to their findings. 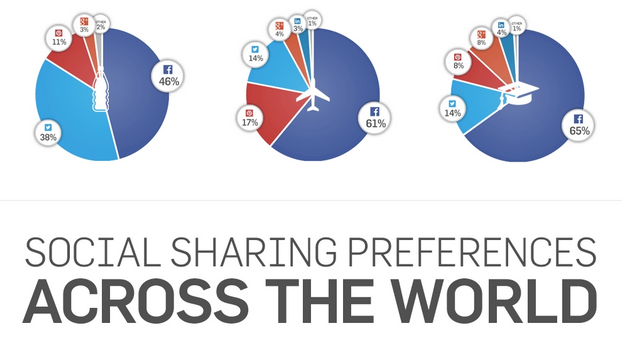 The graphic below gives more detail on the sharing numbers across major social networks. It also shows the differences across a few industries. 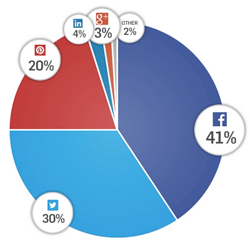 Generally speaking, Facebook still dominates social sharing. But depending on your niche, you may want to consider putting some focus on other sites to get more shares of your photos.